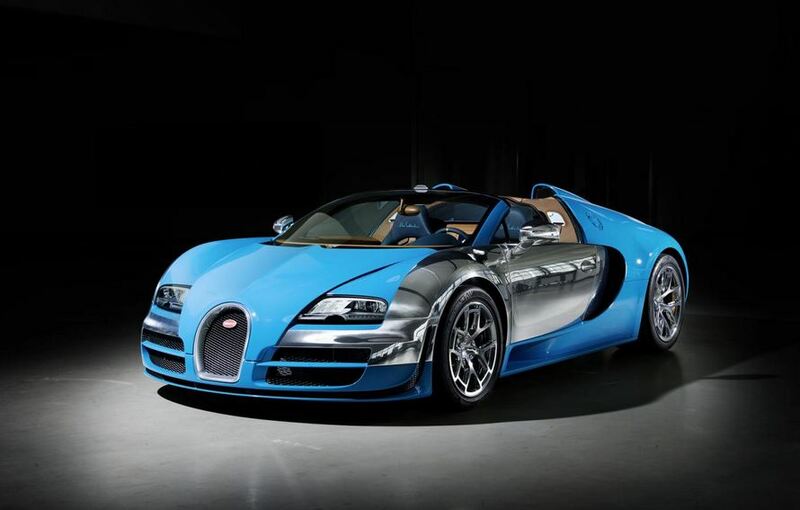 Bugatti officially unveiled a new special edition, this time dedicated to Meo Costantini. The carmaker decided to pay homage to the company’s legends by unveiling models for Jean Bugatti and Jean-Pierre Wimille. The Bugatti Grand Sport Vitesse Meo Costantini comes with a special exterior finish, chrome elements, new wheels and other minor tweaks. Inside, you will find embroidered logos, an aluminum plate, leather door trim and a bespoke leather upholstery with blue stitching. Under the hood sits the massive 8.0-liter W16 engine producing 1,200 horsepower and 1,500Nm of torque. There’s no surprise that the 0-100 km/h sprint is possible in 2,6 seconds with a top speed of 408 km/h. “Meo Costantini embodies the most successful era in Bugatti’s racing history,” says Dr Wolfgang Schreiber. 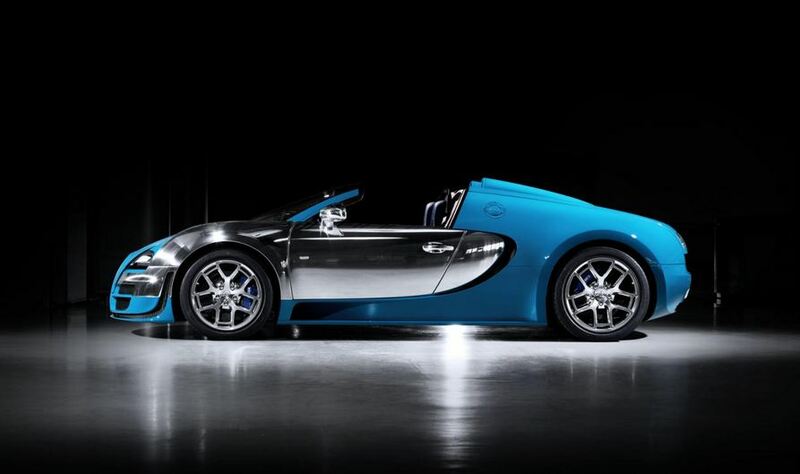 Bugatti will produce only three units of this special edition with a starting price of €2,09 million a piece. Volkswagen Golf R Sold-Out in U.S.